Like to Listen to my Podcast for Stoneham Press? 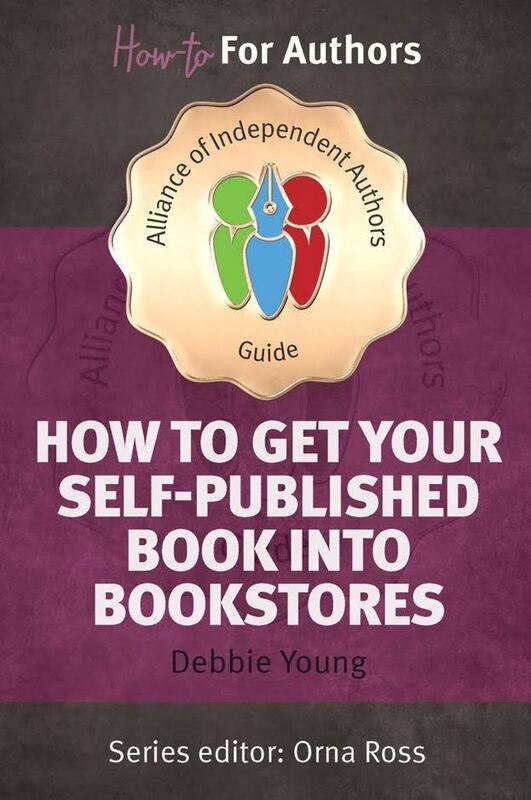 I was happy to take time out earlier this week from writing my latest guidebook for the Alliance of Independent Authors (ALLi) to be interviewed about its subject – how to sell self-published books through bookshops (bookstores to you, my North American friends!) – by Timothy Lewis of Stoneham Press for his regular podcast series, Begin Self-Publishing. In it I talk about ALLi’s #Authors4Bookstores campaign and cite examples of fellow ALLi members’ success stories, as well as sharing top tips from the other side of the bookshop counter. 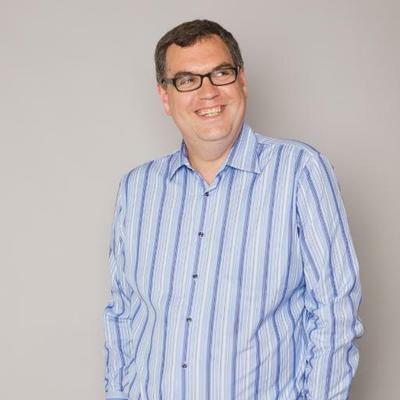 Tim, who is a fellow member of ALLi, came relatively recently to writing and self-publishing, following a life-changing bereavement that made him decide that he wanted to do something more spectacular with the rest of his own life than be a conventional employee. A regular listener to other podcasts, he’s generously sharing what he’s learned during his more recent career as an author via his own podcast. It was a pleasure to meet Tim online, and I’m looking forward to meeting him in real life at the end of the month, when we’ll both be delegates at The Bookseller magazine’s Author Day in London. And now, I’d better get back to my growing manuscript for that ALLi guidebook, How to Get Your Self-published Books into Bookstores, which will be published early in 2016. It will be available to download free of charge to ALLi members, and available to buy in paperback or ebook for non-members. If you liked this post, you might be interested in joining ALLi, which provides great networking opportunities with other indie authors, both on line and in real life, and sharing best practice, experience and moral support. More about the benefits of joining ALLi are here.